At Palm Tree Realty our mission is to educate one client at a time with trustworthy and accurate information to make one of the most important decisions in their lifetime. As a result, clients will reward us with sales, profit and value creation for our shareholders and the communities in which we live and work to prosper. With 15 years of experience, I know how to negotiate the best outcome for our clients in today’s market. Palm Tree Realty is a I, Me, and Myself, “boutique” real estate company and focused on one to one education of our clients. I hold the Certified Residential Specialist designation which is 3% of the 1 million realtors in the industry. As a member of CRS (RRC- Residential Real Estate Council as of 2017) we are provided high quality education, access to local and national referral network, practitioner-developed tools, and coaching and mentoring. 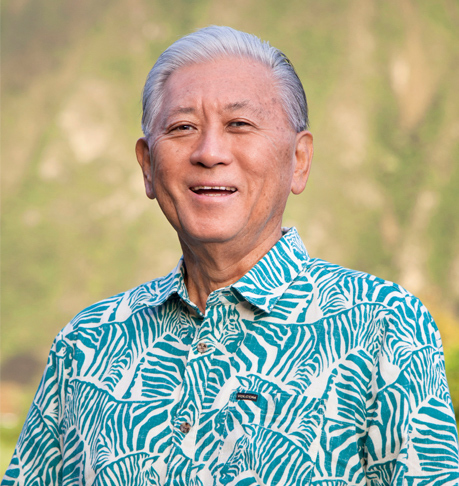 Having grown up in Kaneohe, Hawaii and a graduate of Castle High School and the University of Hawaii (BBA) with two children, one a attorney bank Corporate Council and the other a Veterinarian. My wife, Diane works for the State of Hawaii in the library system. I am a member of the Kaneohe Business Group, Business Network International, Honolulu Board of Realtors, and Hawaii CRS. Whether your buying your dream home or selling your starter house, Palm Tree Realty can help.